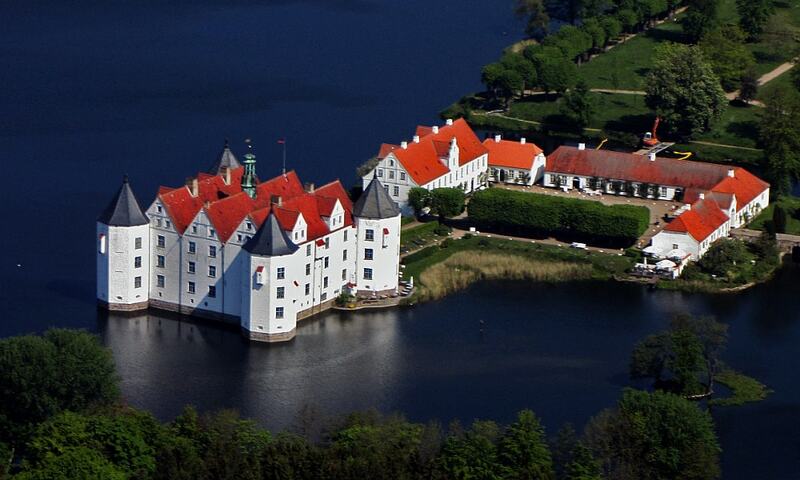 Glucksburg Castle is one of the most important Renaissance castles in northern Europe. It is the seat of the House of Schleswig-Holstein-Sonderburg-Glucksburg and was also used by the Danish kings. Situated on the Flensburg Fjord, the castle is now a museum owned by a foundation, and is no longer inhabited by the ducal family.